BPA: Jail sentences for two Bahraini bloggers condemned as "unfair and outrageous"
LONDON – Bahrain Press Association "BPA", the London-based association concerned with defending Bahrain media and press people, condemns the sentences of 15-year imprisonment ruled by a military court and upheld by the appellate court in Bahrain against two bloggers and human rights activists. Dr. Abduljalil Alsingace, a Bahraini blogger and human rights activist, and Ali Abdulimam, a blogger and founder of a very prominent Bahraini political cyber-forum, were handed down the sentences in a ten-minute-long trial. Dr. Alsingace was present to hear the sentence while Abdulimam was sentenced in absentia. The conviction has been condemned by many human rights organizations worldwide because it has due process irregularities. 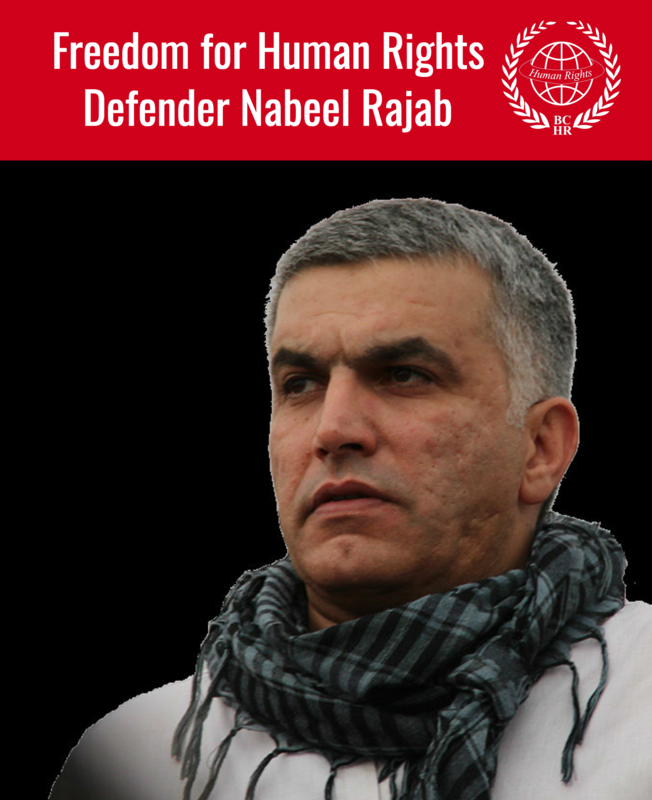 The trial is full of inconsistencies and was not held in accordance with internationally approved legal standards and with human rights conventions, to which Bahrain is a signatory. "The trial against two prominent Bahraini bloggers has been marred by abuses and violations of all legal and human rights standards." The BPA said. "In all jurisdictions, a defendant is entitled to just trials before civil courts to be held in public. This is not the case in Bahrain, however. The trial was held in a national security court run by the military in behind closed doors. Yet, the court's procedures fall far short of international standards of just trials." 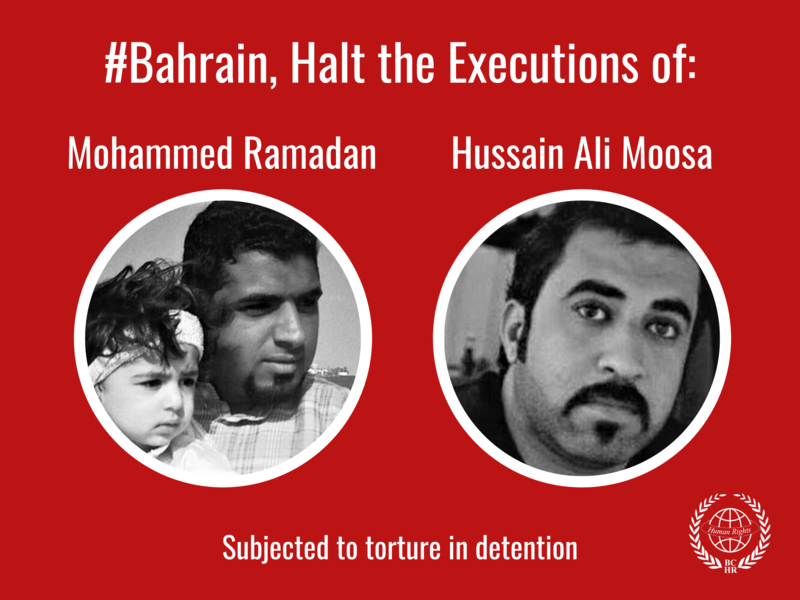 The BPA calls for the unconditional release with immediate effect of the two bloggers and reminds the Bahraini regime of their obligations to protect the freedoms of press, opinion, and expression pursuant to the international Covenant on civil and political rights. The BPA also calls for stopping the harassment and intimidation of press people and activists, the rolling-back of all security measures, and the halting of unjust and outrageous trials against bloggers and press people.